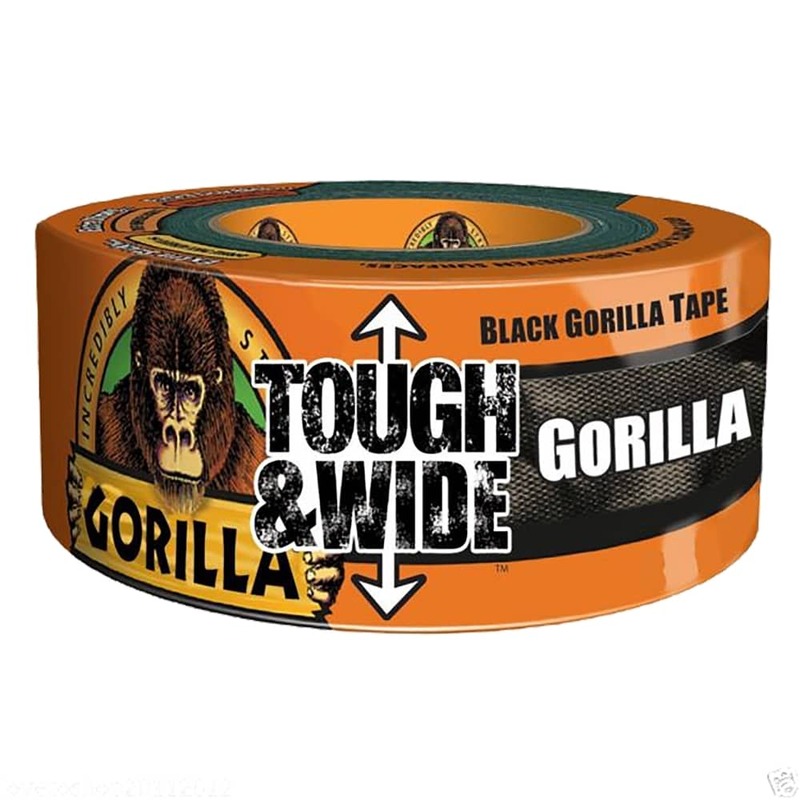 The legendary Gorilla sticking power in a tough woven tape that grips even rough surfaces. 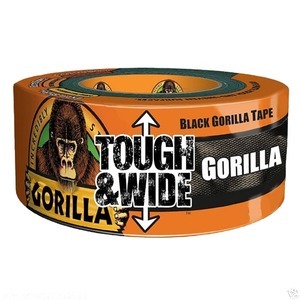 The standard Gorilla tape is 1" wide. Our Tough and Wide tape is 3" wide x 27m long. Black.